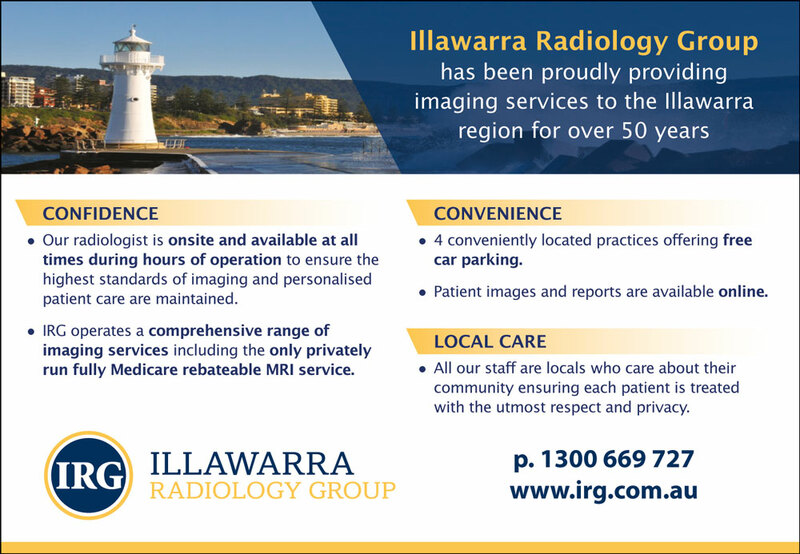 Illawarra Radiology Group has been proudly providing imaging services to the Illawarra region for over 50 years. Our radiologist is onsite and available at all times during hours of operation to ensure the highest standards of imaging and personalised patient care are maintained. 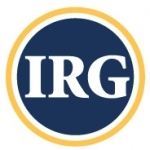 IRG operates a comprehensive range of imaging services including the only privately run full Medicare rebateable MRI service. 4 conveniently located practices offering free car parking. Patient images and reports are available online. All our staff are locals who care about their community ensuring each patient is treated with the utmost respect and privacy.